This is the place to get more involved! This is the place to get to know more parents! This is the place to make an impact at your child’s school! We have many parents participating in our community events and fundraising efforts. 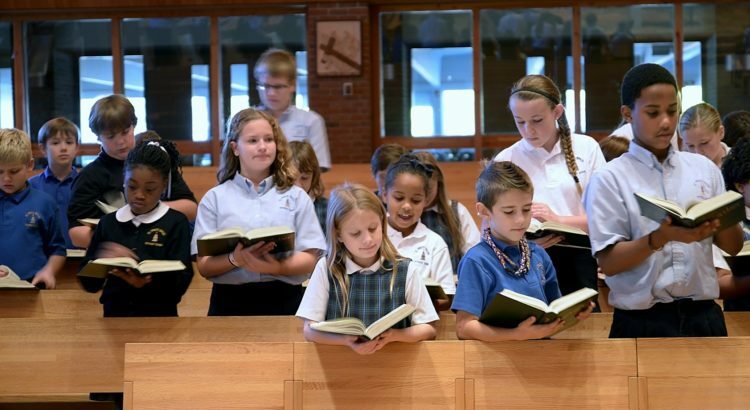 Together, our parents and teachers work diligently to accomplish our charter’s objective of bringing the home, school and church into closer relationship.